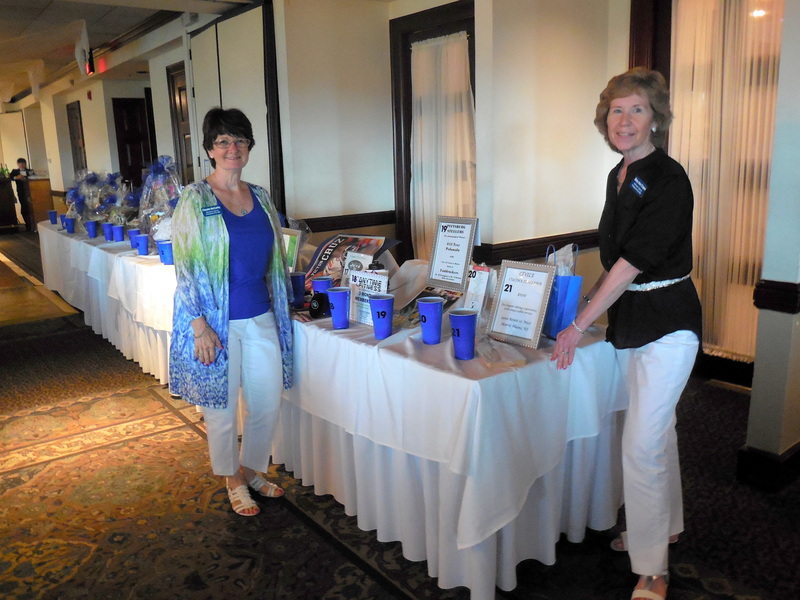 The Woman’s Club of Parsippany-Troy Hills (WCPTH) is hosting their 37th Annual Tee Off for Education Golf Classic & Luncheon Social on Tuesday, July 10th at the Knoll Country Club West. The event includes a Golf Classic, Game Social and Luncheon. The fundraiser benefits WCPTH’S Scholarship and Education Fund. Contributions (for door prizes or Tricky Tray baskets) or sponsorships for the Fundraiser are greatly appreciated. All money raised goes back to Parsippany students (open to both male and female students) in educational programs such as Scholarships to graduating high school seniors, Citizenship Awards to graduating 8th graders, and 5th Grade Reading awards. If you would like to contribute or attend the event, please contact Marilyn Z. at 973-539-3703 or WCPTH, Golf Outing, P.O. Box 98, Parsippany, NJ 07054.